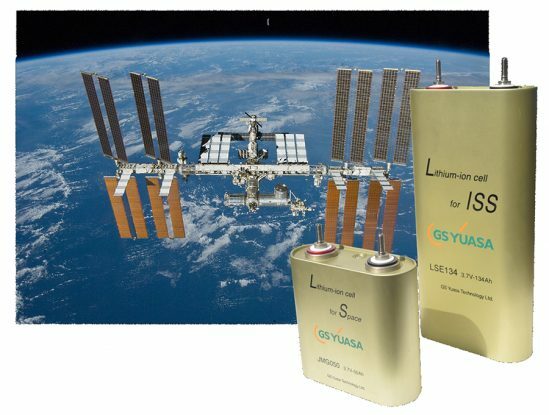 GS Yuasa lithium-ion cells have been delivered ready to be installed on the International Space Station (ISS) for the second time. The cells were delivered into space by the ISS’s H-II Transfer Vehicle, which was launched by Japan Aerospace Exploration Agency (JAXA) on 23rd September from the Tanegashima Space Centre. 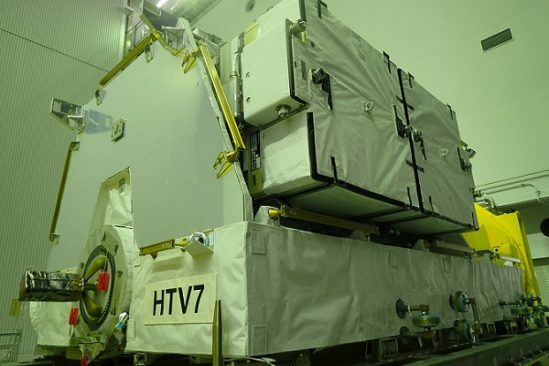 This was the second of four batches of GS Yuasa lithium-ion batteries to be delivered to the ISS – the first delivery being back in December 2016. The GS Yuasa lithium-ion cells will replace older nickel-metal hydride (NiMH) cells currently installed on board the ISS. Just 24 of the new lithium-ion cells will deliver the same performance provided by 48 nickel-metal hydride batteries. This means only half the number of GS Yuasa cells are needed to provide the same capacity and high energy density, therefore contributing to a reduction in transportation costs. 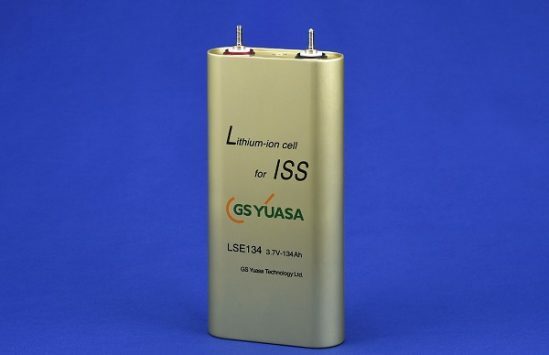 GS Yuasa’s lithium-ion cells have high energy density and long life plus boast a track record of being installed in numerous spacecraft and rockets, both in Japan and abroad. First adopted on board the ISS in 2012, the cells have a design optimised for space operations, which require highly efficient charge-discharge. All energy on board the ISS is produced by solar panels and stored in the space craft’s batteries. This stored energy is then used to power onboard systems during nocturnal periods – of which there are 16 every 24 hours due to the ISS’s orbit around the earth. 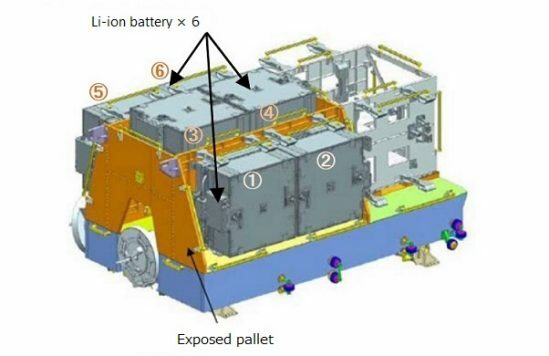 The replacement of the batteries will be carried out by astronauts during space walks outside the space station, scheduled to take place in October. Going forward, GS Yuasa will continue to contribute to space development projects through the development and manufacturing of high performance lithium-ion batteries. GS Yuasa leads the world with innovative power solutions ranging from the manned research submersible “the Shinkai6500”, to high-performance batteries used in automobiles, motorcycles, marine, rail, and aviation applications including the state-of-the-art Boeing 787 Dreamliner. *2 H does not include stud bolt parts.